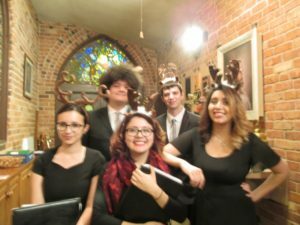 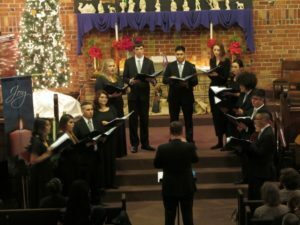 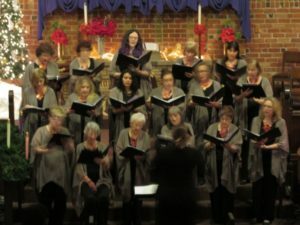 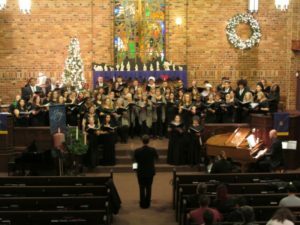 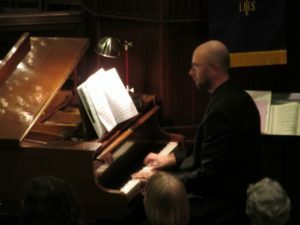 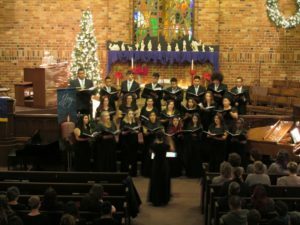 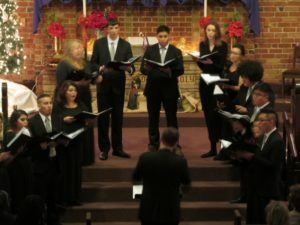 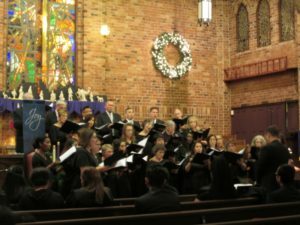 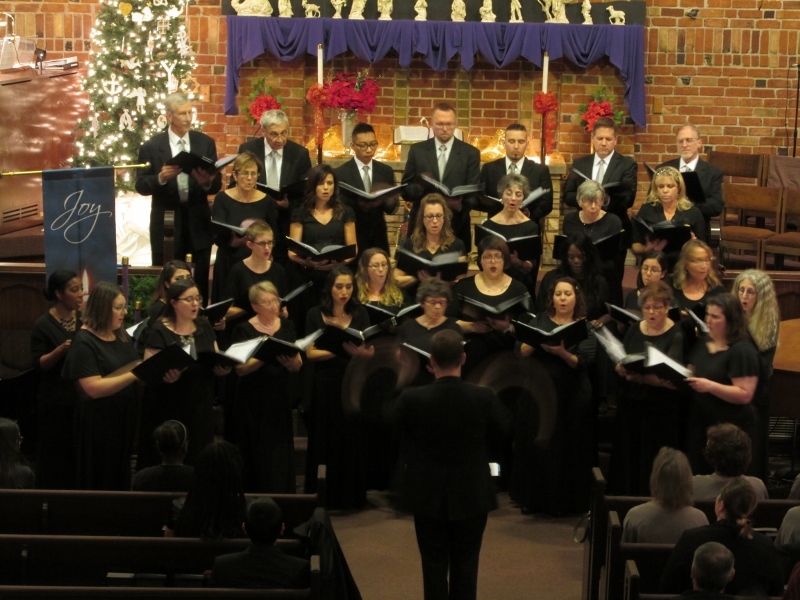 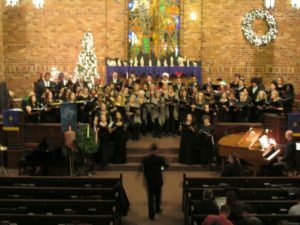 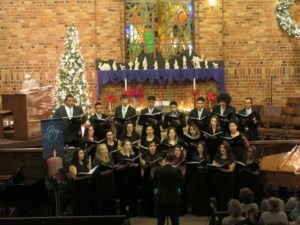 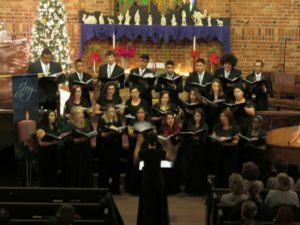 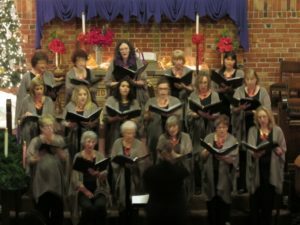 The Phoenix College Choirs have been an honored guest for the last several years. 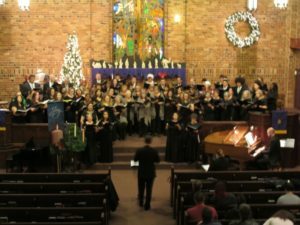 Their performance is one of the highlights of the schedule! 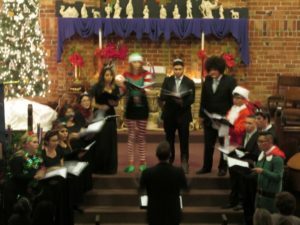 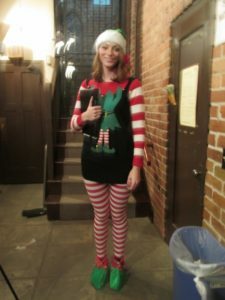 The individual groups each perform selections from their Christmas programs, displaying their great range of talent.